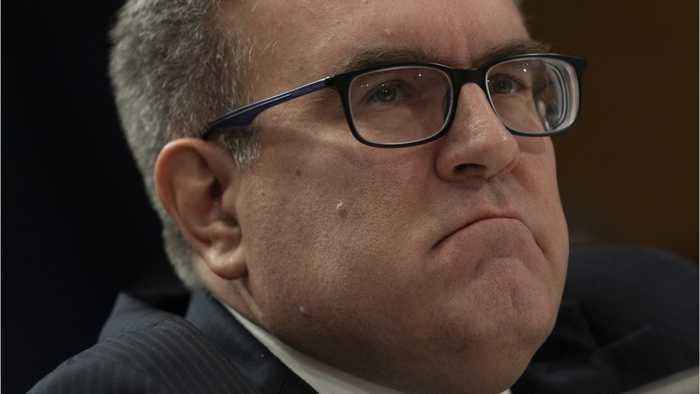 According to a report by Reuters, on Tuesday, a key Senate committee approved US President Donald Trump's nominee to lead the Environmental Protection Agency, putting Acting Administrator Andrew Wheeler one step closer to becoming the permanent head of America's top environmental regulator. Wheeler, a Washington insider with years of experience in Congress, was nominated by Trump last month to replace Scott Pruitt, who resigned in July following widespread criticism for alleged ethical missteps. Reuters reports that Wheeler's nomination has been applauded by businesses keen on seeing reduced regulations, but derided by Democrats and conservation groups concerned that environmental rollbacks will have serious repercussions for the planet.